Gali No-9, Shiv Colony, Karnal, Haryana. We are the Best Karnal packer and movers. Call us for the best quotation. Best Home Shifting service in Karnal. Just call us and feel free. We provide you with the best service and cheap quotation. We provide the best shifting service in Karnal Haryana. Call us directly for more offers. We are here to serve you always better than others. We are the best packers and movers karnal. Call us for more discount. Safe and Secure provide world class service at a very cheap price in Karnal Haryana. We are the best movers and packers in Karnal, Haryan. Safe and secure is the best Packers and movers in Karnal Haryana. We offered services in the whole Haryana. Call us for the best offers. Safe and secure is the best packaging and moving service provider in Karnal and Panipat area. They have a world class team to handle the services. They assured services with safety and timely. We are the best packers and movers service provider in Karnal just because of our services. We provide our service in the whole area of Haryana. 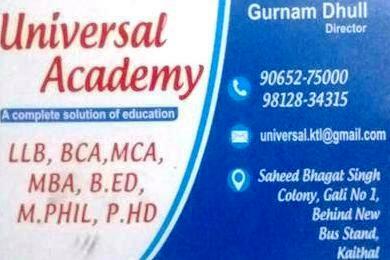 Our Head office in Panipat Haryana.